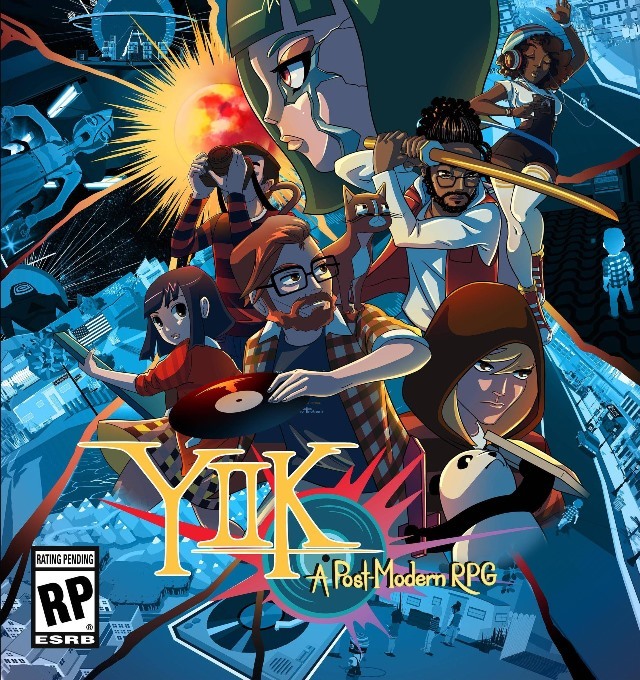 YIIK is a game we’ve heard about for many years. Originally a title planned for Wii U, it’ll end up on Switch upon release. 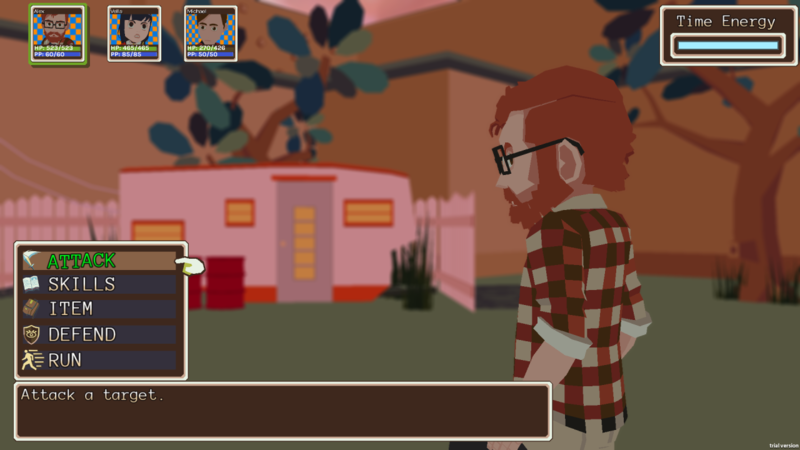 After the lengthy development period, AckkStudios is finally closing in on the RPG’s launch. The developer anticipates having it ready for either May or July. 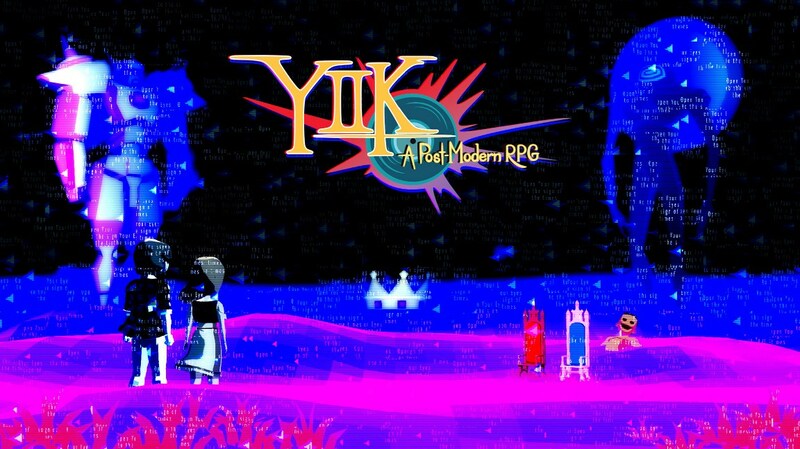 AckkStudios is still tinkering away on YIIK, its turn based Japanese-styled RPG. Earlier today, the developer provided a brief look at the game running on Switch. Check out the clip below. Many indie developers have been shifting plans from Wii U to Switch over the past few weeks. However, AckkStudios is remaining steadfast in bringing previously-announced titles to the console. 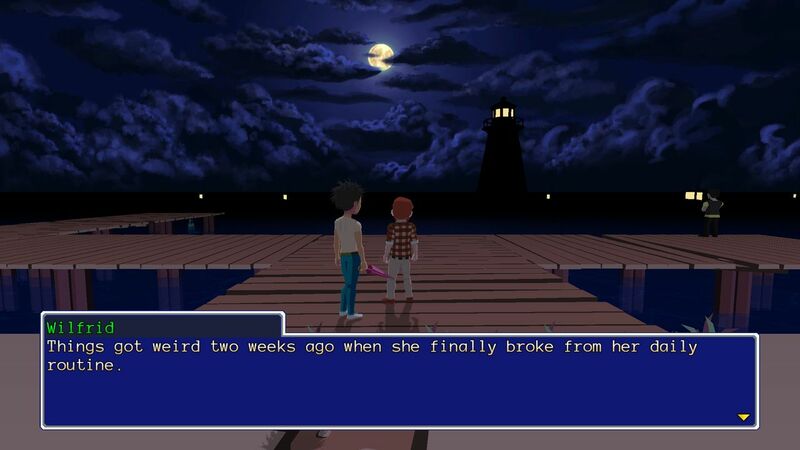 YIIK and Chromophore: The Two Brothers Director’s Cut are both still planned for Wii U. Even though AckkStudios hasn’t had much to say about either game as of late, it doesn’t look like anything has changed. 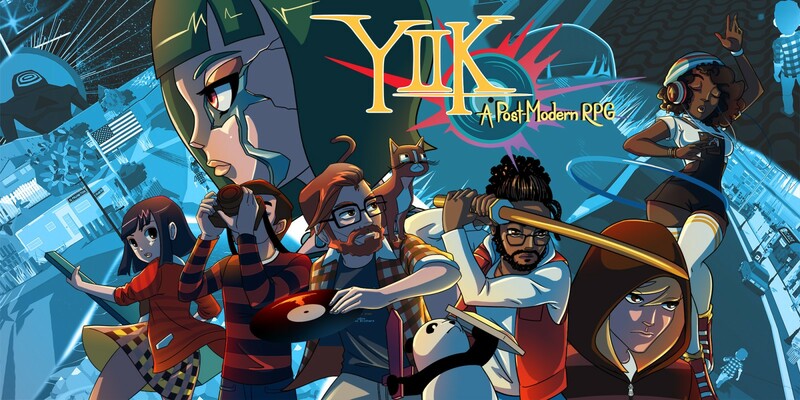 YIIK was playable at PAX East 2016 last week. For a lengthy look at the game, check out the video below for 13 minutes of footage.